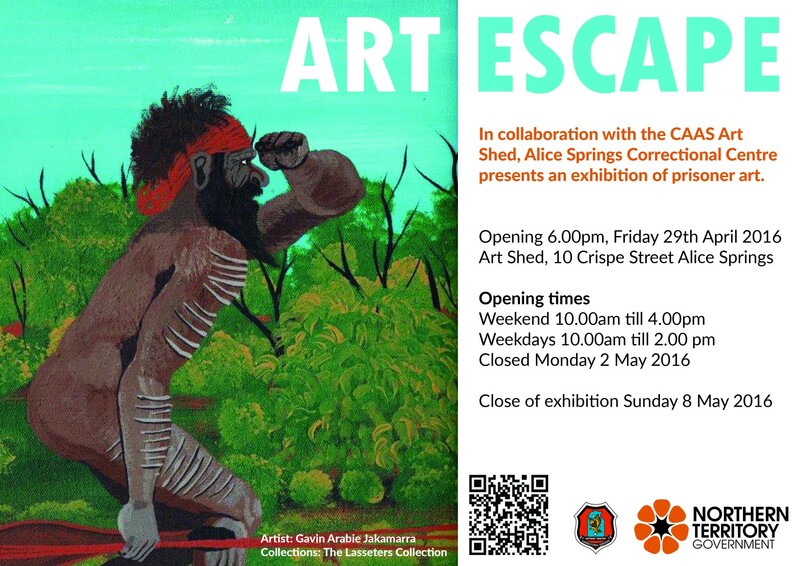 March « 2016 « Central Australian Art Society Inc.
‘Art Escape’ Exhibition 2016. 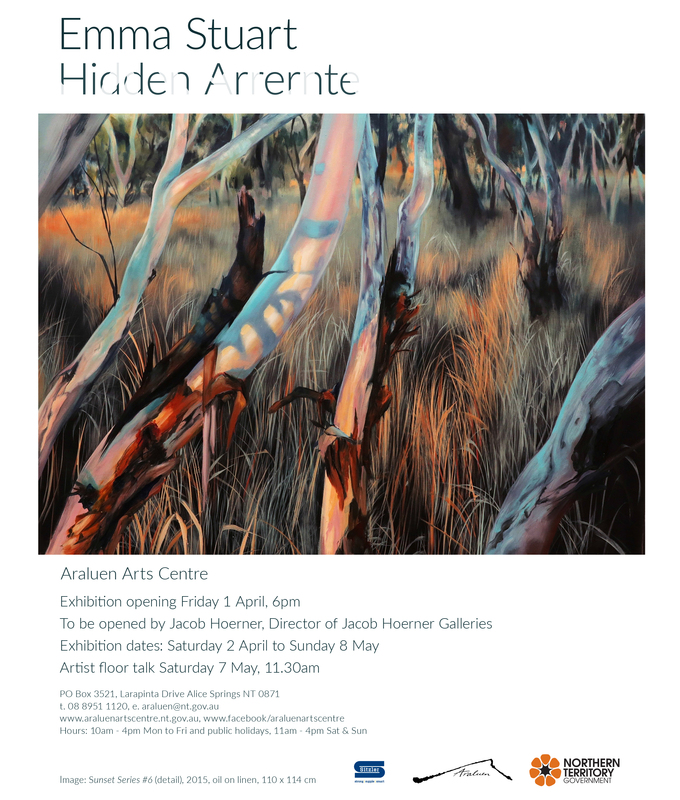 Opening 6PM, Friday 29th April. Yes, it’s on again this year! If you missed it in 2015 then ensure you catch the exhibition this year. Please join us for the Opening Night. However, please reply to the Opening Night RSVP. Click here for an Invitation. Hoping to see you and celebrate with us. 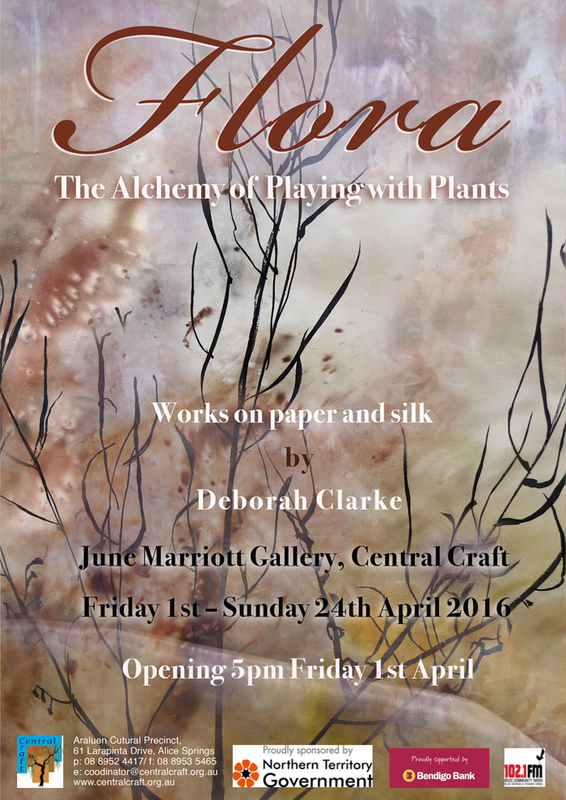 The exhibition opening 5PM Friday 1st April at Central Craft traces Deborah’s playful engagement with plants over some years. From textiles dyed with a plant based brew on the campfire, to delicately drawn tracings of plant shadows cast by the sun, and more recently to hand made paper using native grasses, each process involves a combination of art, science and serendipity.